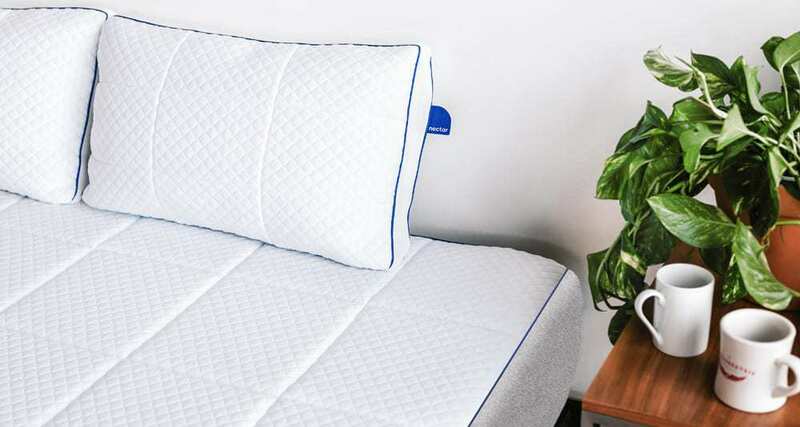 Benefits Of A Firm Mattress – A lot is riding on the mattress that you are using at night when it comes to the quality of your sleep. You may have experienced sleeping on a sagging mattress that kept you from getting a good night’s sleep. 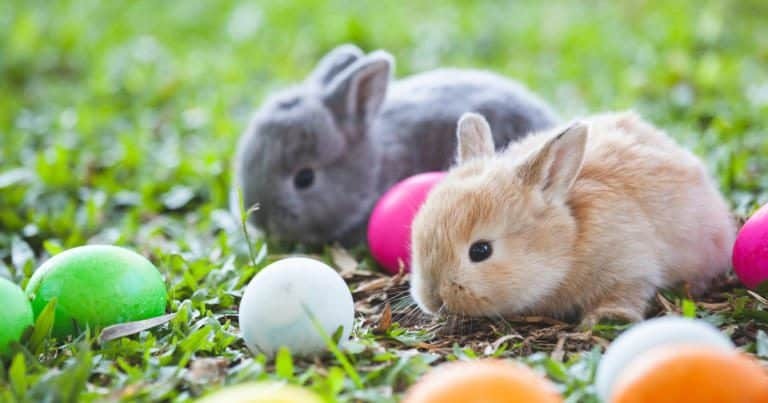 Or perhaps, you’ve laid on a too soft or a too firm mattress that left you feeling achy the following day. When it comes to buying a mattress, your personal preferences come into play. Of course, it helps to know what benefits you can get from different types of mattresses. In this case, let’s talk about the advantages of a medium firm mattress. According to WebMD, “If a mattress is too firm — or too squishy — it won’t support your spine at your neck or lower back the way it needs to. Research is limited, but in one study, researchers assigned new mattresses to more than 300 people with low back pain. They used either “medium-firm” or “firm” mattresses for 90 days. Those in the medium group reported the least amount of discomfort. A soft mattress may not be a good choice for back sleepers, as a too-soft mattress may leave your lower back aching. If you do have a soft mattress, placing a small pillow behind the knees can help your spine align properly. 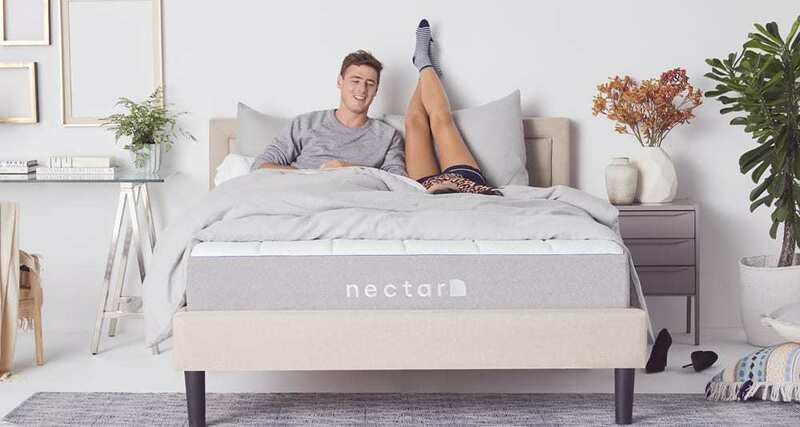 On the other hand, those who tend to sleep on their back may find that sleeping on a medium-firm mattress is a better option for them. For those that live in countries with warm climates, sleeping on a medium-firm or firm mattress may be beneficial. Because of less sinking, less heat resonates, making for a more comfortable sleep. Our spine needs to be appropriately aligned to gain the most restorative sleep (and to avoid discomfort). 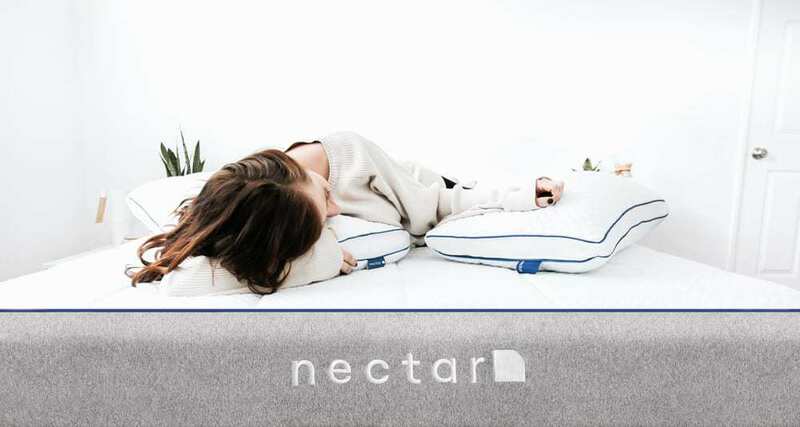 Fortunately, sleeping on a medium-firm mattress helps regardless of your sleeping position. Even stomach or back sleepers will find with proper pillows, resting on a medium-firm mattress provides correct spinal alignment. 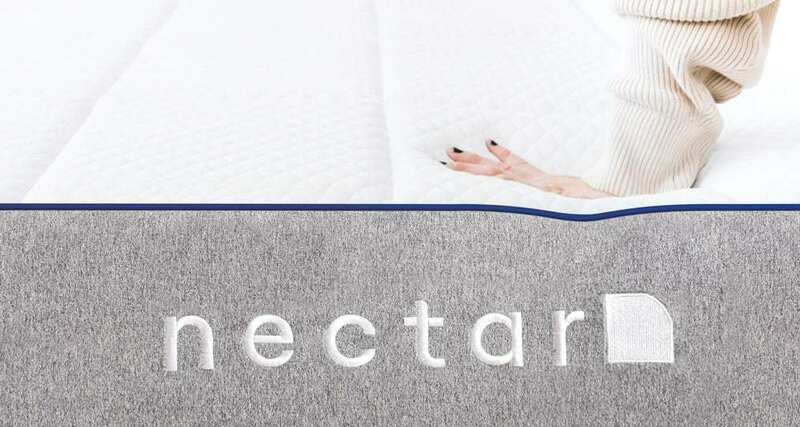 Compared to soft mattresses, medium-firm to firm mattresses offer better edge support. 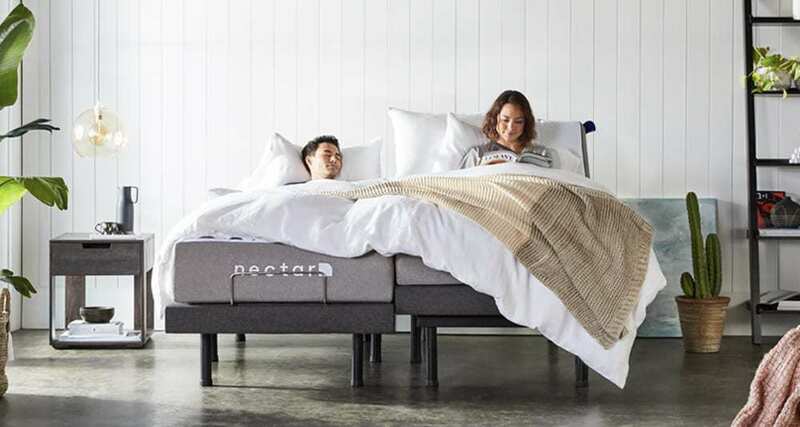 Good edge support allows you to sit, lie, or bend without causing you to tumble off your bed. Sleeping on a soft mattress may not allow proper weight distribution causing you to sink. This may lead to some parts of your body aching in the morning. 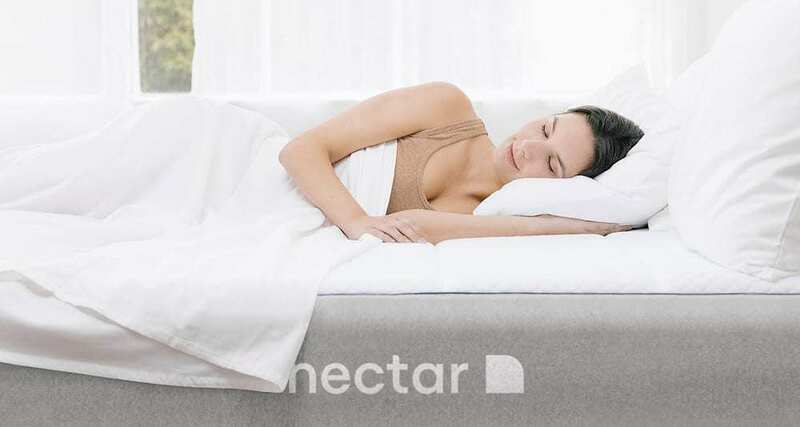 A medium-firm mattress, on the other hand, provides enough support for your entire body. When testing a mattress, make sure that it doesn’t slump. Another benefit to a medium-firm mattress is that it may help decrease stress. 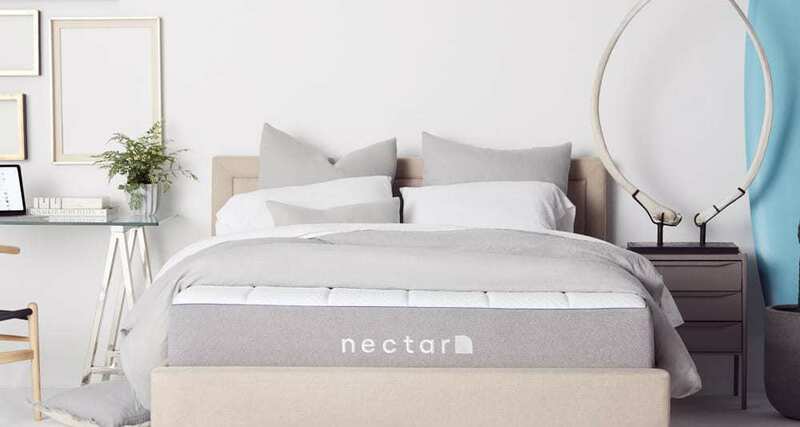 According to a small study conducted by the Better Sleep Council, the majority of respondents reported a significant decrease in stress sleeping on new, medium-firm mattresses. 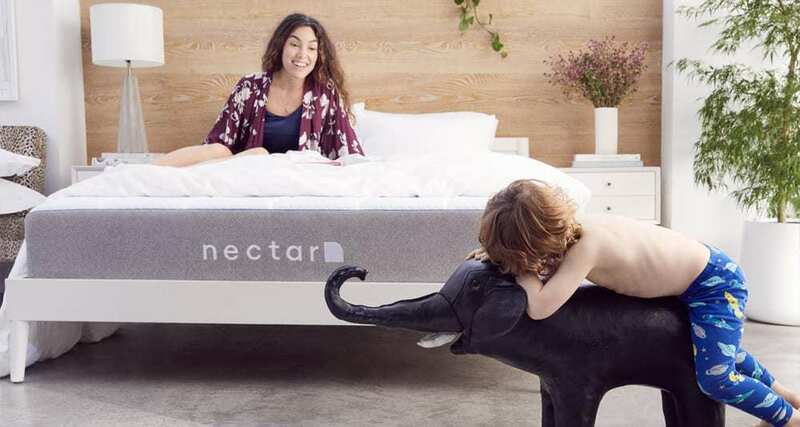 What other benefits can you get from a medium-firm or firm mattress? Well, if you have a partner, you or your partner will not roll toward one another when they lie down — or jiggle you every time they move. 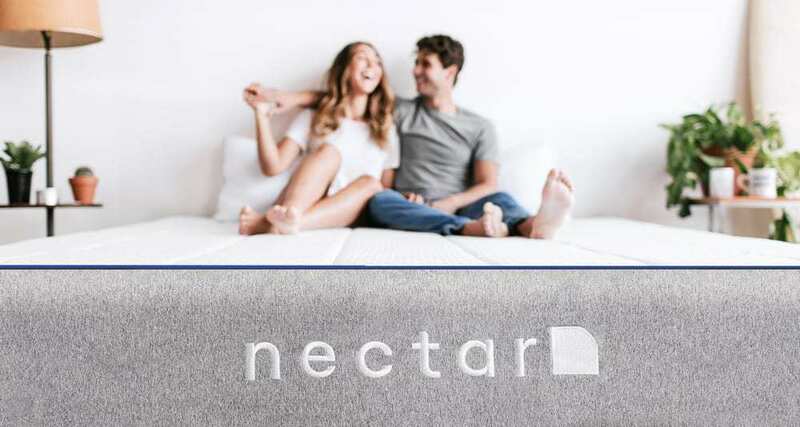 A medium-firm mattress should have less motion transfer such as with a memory foam bed due to its firmness and density. If you spend a lot of time in your bed because of a disability, lying on a medium-firm mattress may help alleviate the discomfort of bed sores by better distributing your natural body weight. There is less stress being applied on your pressure points since your weight is evenly distributed across the mattress. 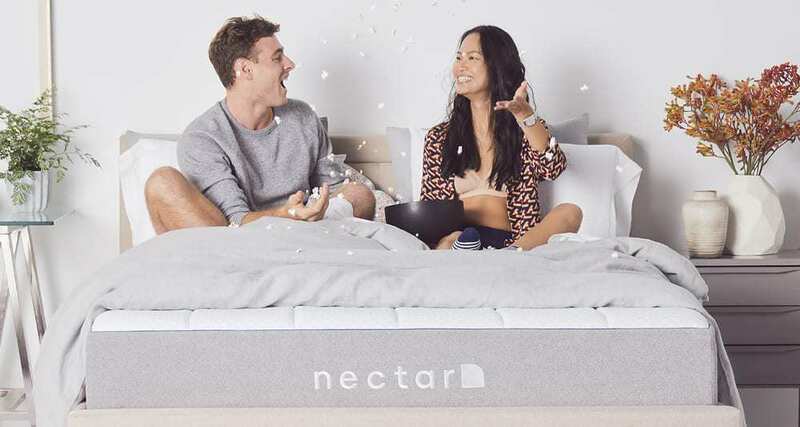 Memory foam mattresses are recommended due to their support. However, mattresses that are too firm may irritate bony growths during your sleep. 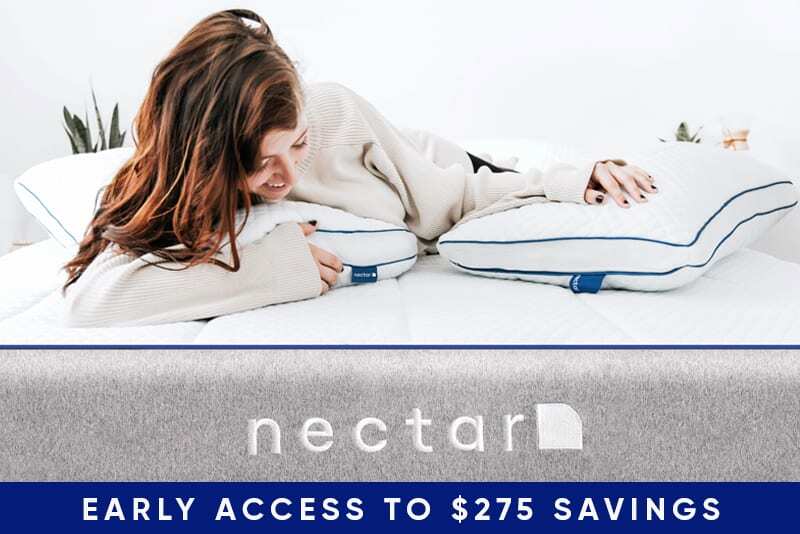 Another plus to sleeping on a medium-firm mattress is that you may get better sleep. According to a study funded by the Better Sleep Council, people reported a better quality sleep while sleeping on a medium-firm mattress. 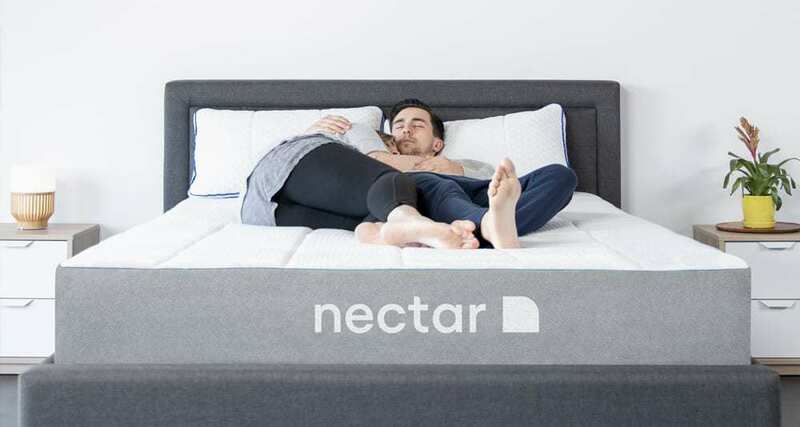 What else can you get out of sleeping on a medium-firm mattress? It appears that there is less stress being placed on your muscles. Because of this, your overall body will feel much better on a medium-firm mattress when compared to a soft mattress. Why should this be considered a benefit? Simple. If your body is in a neutral position, your spine has the right curvature, and your body is in proper alignment. This means that your bed won’t cause you to ache. Just imagine how you’ll feel in the morning after a good night’s sleep without all the tossing and turning! 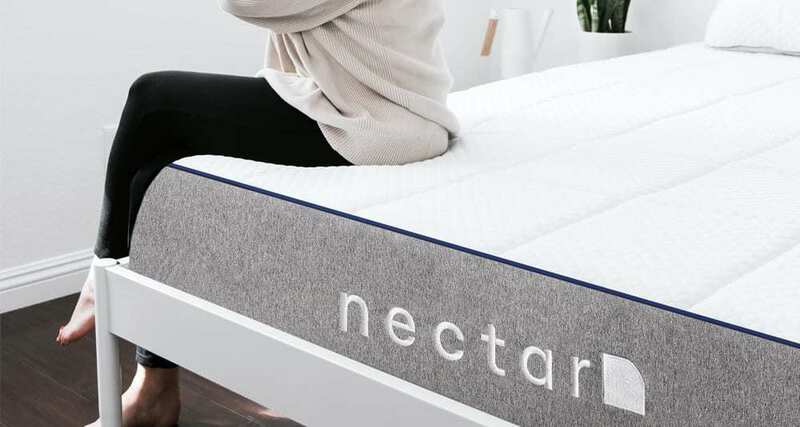 For those a bit on the heavy side, you’ll find that sleeping on a medium-firm to firm mattress is considerably better compared to a soft mattress. This is because a firm mattress offers better support for your weight since there is less sagging when you lie on it. There is also less struggle when getting out of bed. This can make all the difference in the morning! 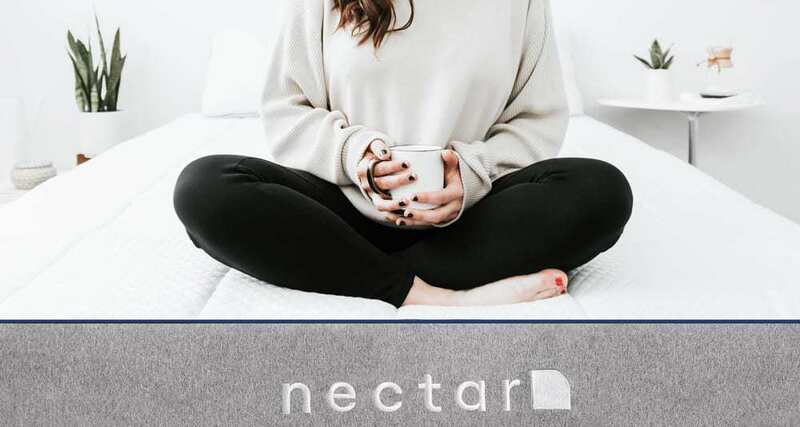 Lying down on a medium-firm mattress allow your body to get enough support while reaping the benefits of top layer comfort foams.